Please describe your matter briefly and how you wish to be contacted. We work under a promise of secrecy and you can be anonymous if you wish. Call us: 018-661960 and leave a message and we will get back to you as soon as possible. If your case is urgent or if it is a matter of discrimination in the workplace you can also contact the Discrimination Ombudsman, DO. Here you can read more on our promise of secrecy and how we handle your personal data. 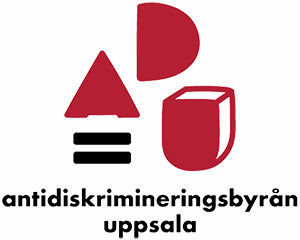 If you are not living in Uppsala county or is your question regarding something that happened in another county? There are 17 other discrimination offices in Sweden. Please contact your nearest office here.